Where it all began. Will Beckett and Huw Gott deserve a permanent spot in the restaurateur hall of fame for proving that British beef could stand up to the best of anywhere else in the world, and for doing so with such irresistible style and confidence. Seven years on, the partnership with premium butchers, the Ginger Pig, still holds strong and the bartenders are some of the most skilled in town. They also do a mean lobster roll. The purist’s choice. 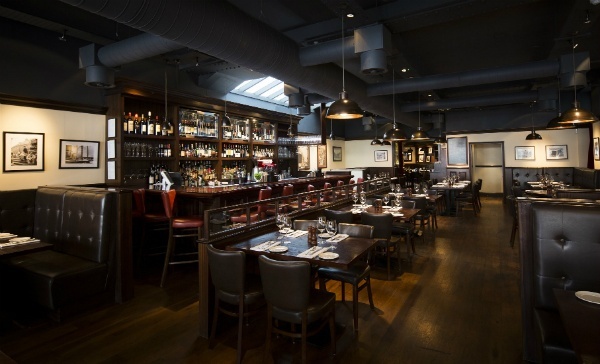 Goodman (who also have branches in Bank and Canary Wharf) is the closest thing we have to a proper old-school New York steakhouse. 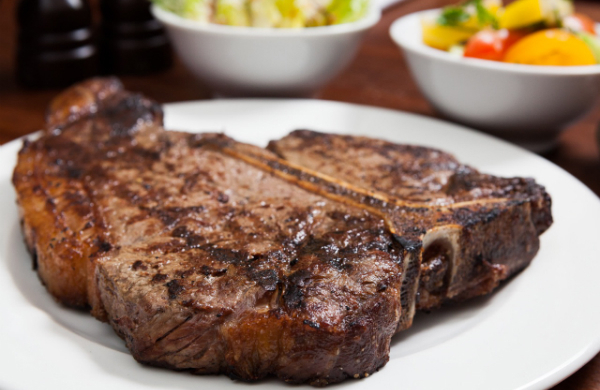 Cuts of the finest USDA grain-fed cow are a permanent feature on their menu. But keep an eye on the chalkboard specials for some truly stunning rare breed cuts from closer to home - Dexter, White Park and Black Angus from master butcher O’Shea’s of Knightsbridge will knock your socks off. Opinion is divided on the oddly-seasoned ‘chicken’ from this ‘chicken and steak’ restaurant between those who like something that tastes of Walker’s Roast Chicken flavour and those who don’t (maybe you can tell which side of the fence I’m on). But the steaks are good, dry-aged in rooms lined with Himalayan salt (it apparently draws moisture from the beef and improves the flavour) and bursting with flavour. It’s a stunning place to eat in, too, with a vast Damian Hirst installation of a whole cow preserved in formaldehyde looming over diners. MASH stands for Modern American Steak House, which would make perfect sense but for the fact that the owners are actually Danish. They proudly serve Danish steak, too, alongside the more obvious Nebraskan USDA fare, and the real surprise is how good it is - bags of beefy, mineral goodness, always perfectly cooked to order and a fantastic dark char. 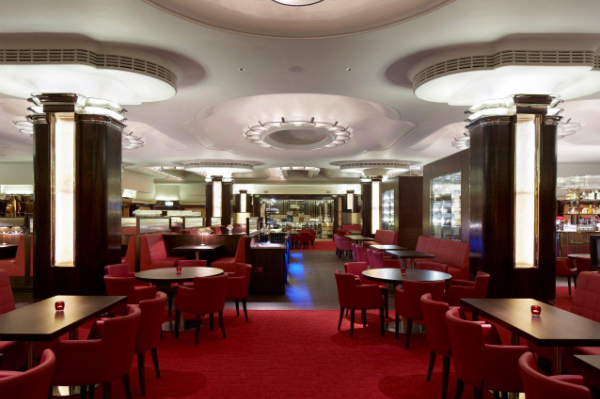 A dependable, mature restaurant that does everything to a consistently high standard - impressive bar, too. I thought hard about including STK on this list - we’re not short of options for good steak in London these days, and STK’s food offering isn’t really up there with the very best. But it deserves a mention just for the fact that an evening here is an evening like no other. Imagine a cross between the Starship Enterprise and a Russian nightclub, where impossibly glamorous staff serve tables of impossibly glamorous guests, who, after eating, often climb onto the same tables to dance. Initial PR spoke about STK being “London’s first female-friendly steakhouse” but this has very sensibly now been dropped - STK is for glitterati of both sexes. Check out our London restaurant deals.